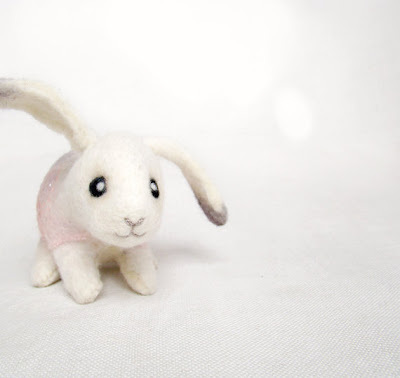 Two Sad Donkeys is an Etsy Shop that caught my eye. 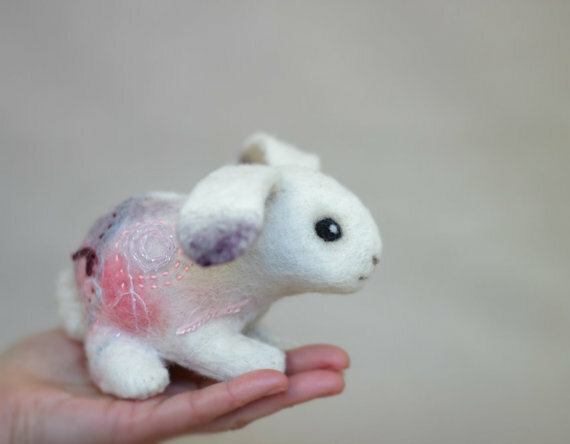 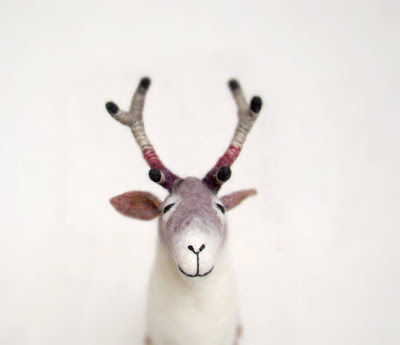 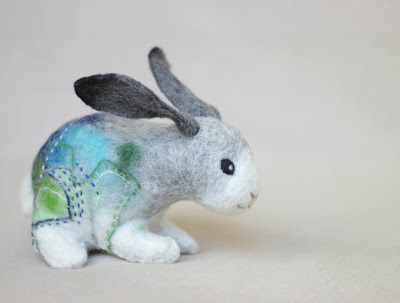 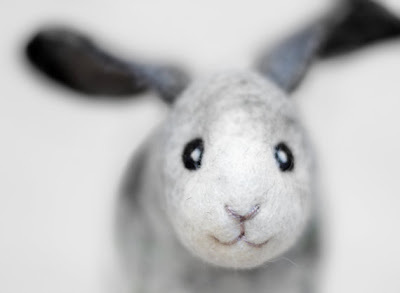 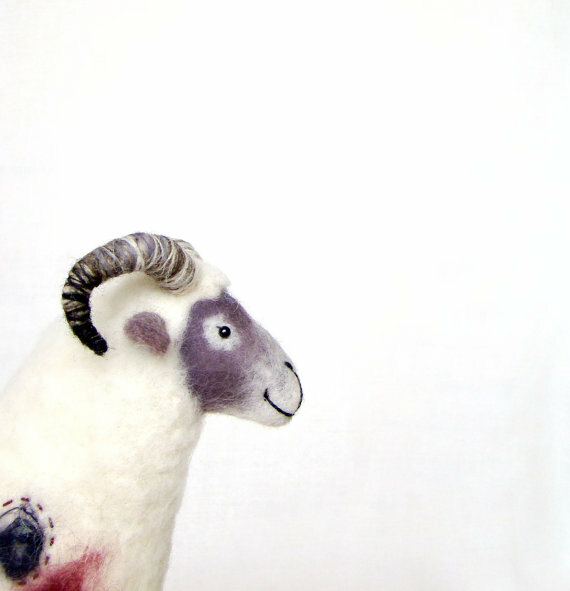 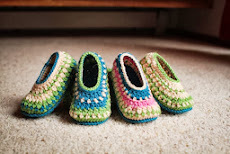 I love how this toy maker melds her colors and makes interesting and adorable felted animals. 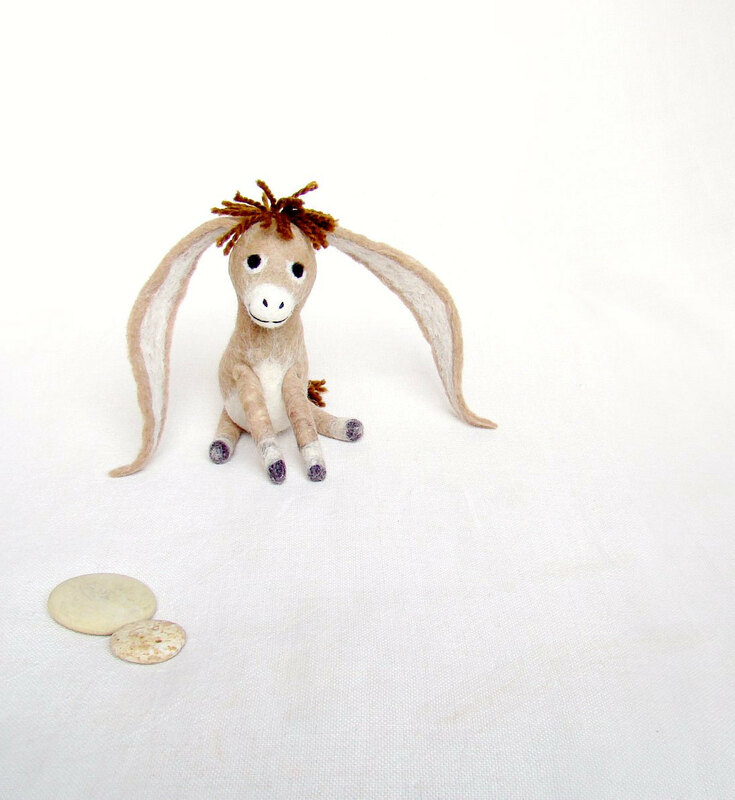 Visit Two Sad Donkeys Etsy shop by clicking HERE.